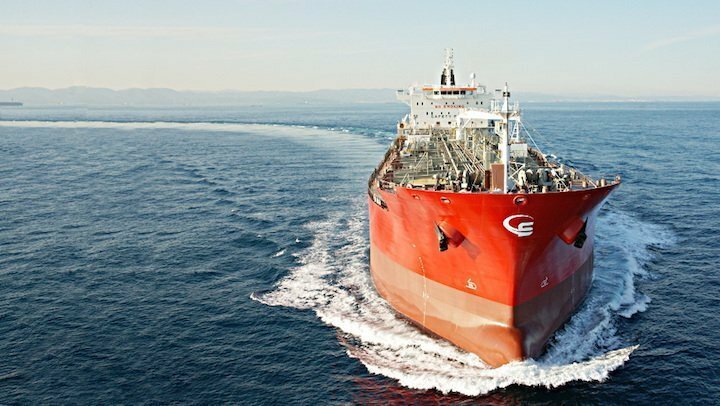 Emanuele Lauro’s Monaco-based Scorpio Tankers has continued its relentless pursuit of fleet growth sealing a definitive agreement to merge with Navig8 Product Tankers and acquire Navig8’s fleet of 27 product tankers. The deal reflects a total equity value for Navig8 of around $228.8m, and will see Scorpio pay $42.2m cash for four LR1 vessels prior to the closing of the merger and issue 55m of common stock to Navig8 shareholders for the remaining 23 vessels on the closing of the deal. Scorpio will pick up 15 LR2 product tankers and 12 LR1 product tankers through the acquisition, growing its fleet to 105 vessels in total made up of 38 LR2s, 12 LR1s, 41 MR tankers and 14 handymax tankers. NYSE-listed Scorpio simultaneously announced the launch of an underwritten public offering of up to $200m of its shares, with proceeds to be used to further strengthen Scorpio’s balance sheet and for the payment of costs related to the merger including the purchasing of the initial four LR1 vessels. Completion of the deal is scheduled for the second or third quarter of 2017, subject to the completion of the offering and conditions including the obtaining of all the relevant approvals.